Disney on Stan: life lessons your kids can learn during the school holidays. Parents, you know the scene. It’s the school holidays, and you’ve done all the outings and parks and bike rides that you can possibly do. You’re tired, and the kids are semi-tired, and you need a “home day”. But. You’re not comfortable with simply letting them hang out in front of absolutely anything. 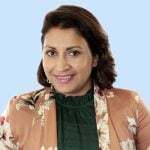 You wonder if there is somewhere online you can direct you kids where you know the content is not only safe for them, and will entertain them, but may actually also be constructive in their life education. Well, there is: it’s called Disney on Stan. The streaming giant actually has a dedicated page of 111 Marvel Studios and Disney titles, including old-school classics such as Bambi and Beauty and the Beast, newer titles like Ant Man and The Wasp and Big Hero 6, and TV series as diverse as Raven’s Home and Star Wars Rebels. Now, for my picks. Any parent who grew up with Disney knows that the movie or TV show’s protagonist always has a challenge to face, then a lesson to learn, to help overcome the challenge and ultimately triumph. But there’s often other less obvious lessons, too. 1. Cinderella (2015, rated G). Lesson for kids: no matter how bad things seem, don’t ever give up hope. And knowing how to do chores is an important life skill! 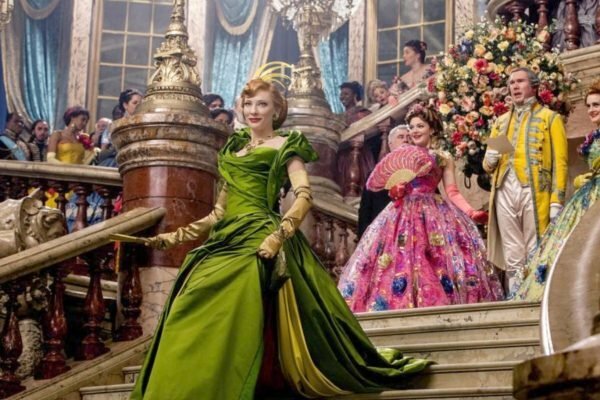 Lesson for parents: Cate Blanchett (who plays the wicked stepmother in this spectacular live-action version) is really one of the most versatile actors of our age. 2. Toy Story (1995, rated G). Lesson for kids: good friends are everything. Lesson for parents: yes, this movie is almost 24 years old; time flies when you&apos;re having fun, right? 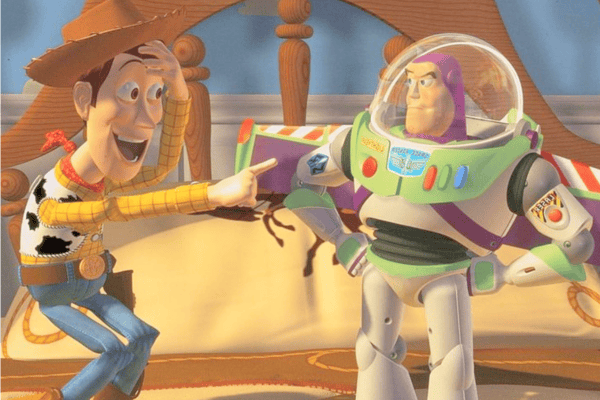 Revisit the whole Toy Story series before Toy Story 4 comes out. 3. Star Wars: The Last Jedi (2017, rated M). 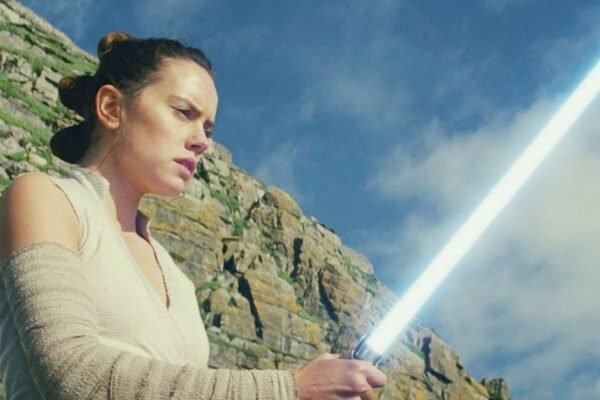 Lesson for kids: a woman is perfectly capable of saving a galaxy far, far away, thank you very much. Lesson for parents: yes, it is possible to watch something from a franchise you used to love, with your kids. 4. 101 Dalmatians (1996, rated G). Lesson for kids: fur is bad, and also, puppies are a lot of work. 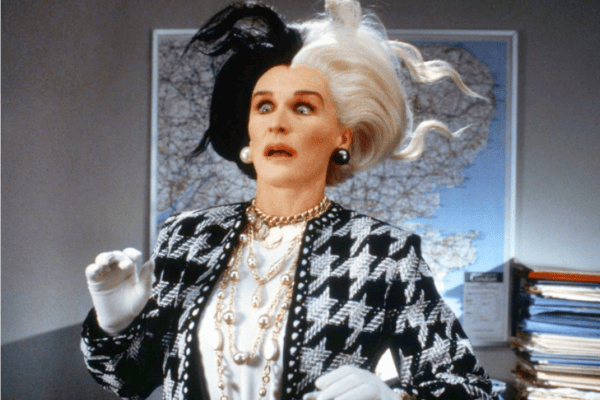 Lesson for parents: Glenn Close is, was, and always will be, pure magic to watch onscreen. 5. 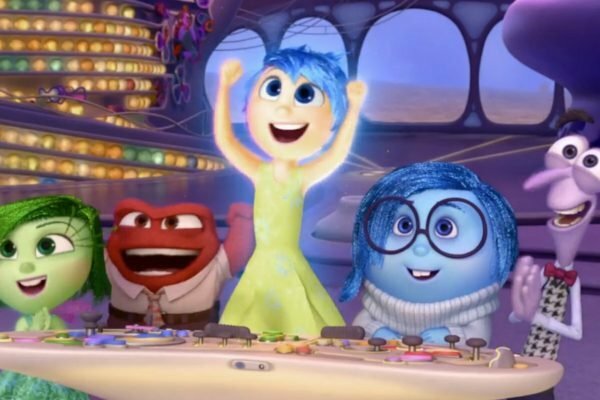 Inside Out (2015, rated PG). Lesson for kids: it&apos;s possible to deal with a lot of change, because you&apos;re stronger than you think. And also, life is full of bittersweet moments and outright sad times - but that&apos;s what makes you appreciate the good stuff even more. Lesson for parents: it&apos;s perfectly acceptable to bawl your eyes out in front of your kids. WATCH: Mamamia names our favourite Disney heroines. Post continues after. 6. 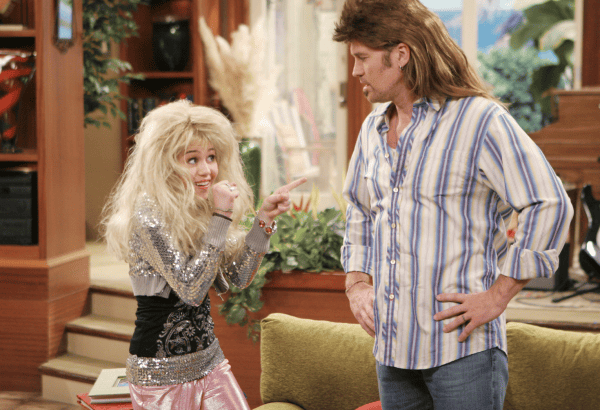 Hannah Montana (2006-2011, rated G). Lesson for kids: celebrity, fame and fortune isn&apos;t everything you may think it is. Lesson for parents: Miley Cyrus is ridiculously addictive to watch. 7. 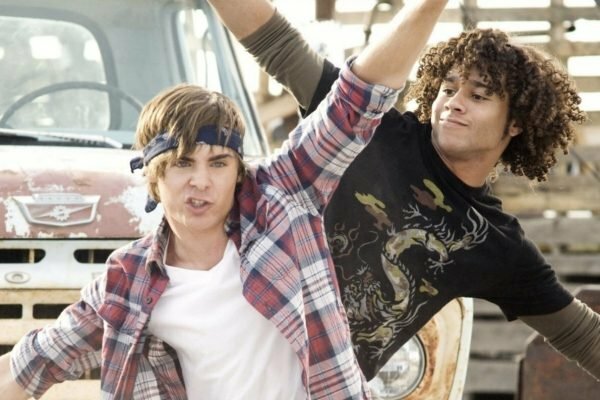 High School Musical (2006, rated G). Lesson for kids: music and dance makes you, and everyone around you, joyous. Lesson for parents: so that&apos;s why the world fell in love with Zac Efron. 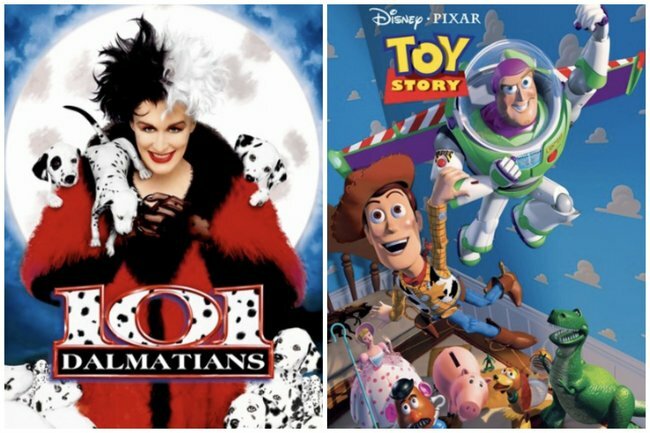 If by some chance you run out of Disney goodness, there are hundreds of other family-friendly titles to enjoy with the kids this school holidays. So, the next time you&apos;re planning a school holidays &apos;home day&apos; (which is probably right now, because who wants to go out all the time?! ), head to Stan on your TV or device, and give yourself and the kids a chance to relax while they&apos;re learning some important life lessons - and you&apos;ll learn something, too. Enjoy endless hours of Disney Channel’s most loved entertainment these holidays; with hit shows including Marvel’s animated series; Spider-Man, Raven’s Home, Girl Meets World, Star Wars Rebels, The Incredibles 2 plus hours and hours more of your Disney favourites all on Stan.